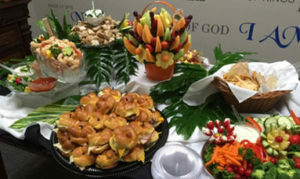 At Zest Catering + Events by Fay we are committed to preparing delicious food and presenting it with zest. 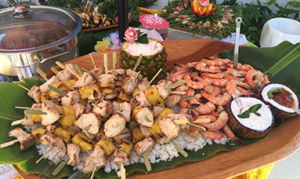 We believe that the catering menu you offer at your event should reflect your personality and tastes. We collaborate with you to design a menu that meets your objectives for your function. Your guests will enjoy the flavor and aroma of our tasty dishes, and be impressed and tempted by a visually appealing spread, as well. You know what they say, the presentation is everything.